Today I'm back (yes I know long awaited!) 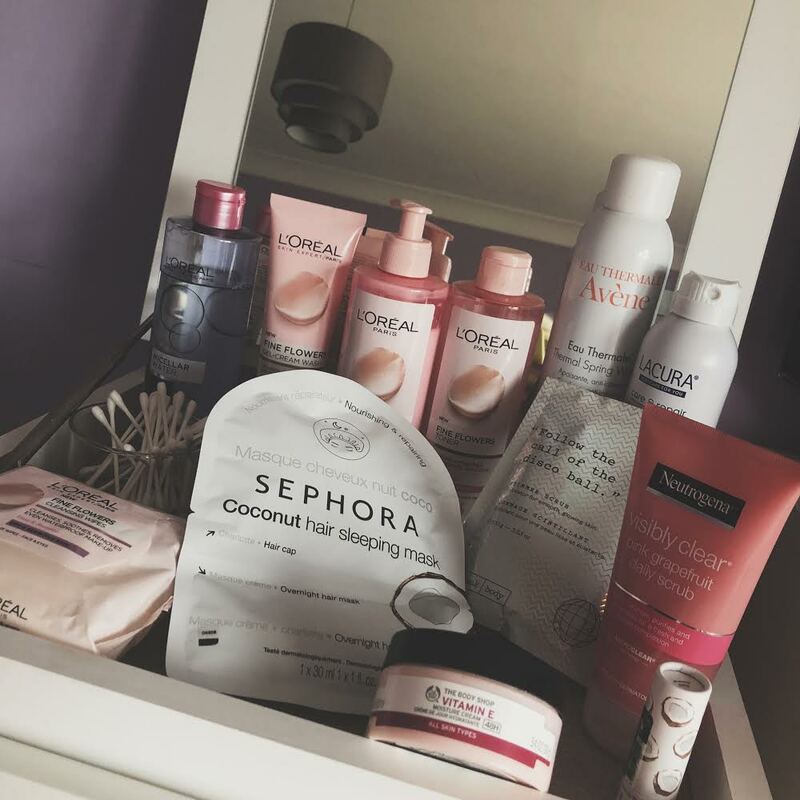 to talk you through some of my go to beauty products at the moment. These are mainly skin and hair care, as with this heatwave we are having in the UK, the thought of putting makeup is just errrrrrggghhh! Today I thought I'd write about my favourite foundations and which occasions (situation) they are best for. With my willingness to try new products, it comes to no surprise that I can't stick to just one foundation for everything. Plus, all foundations have their own individual strengths as well as weaknesses which means I only wear them on certain occasions. I have also included some BB and CC creams in my top picks which may be seen as a cop out but I would use them as my foundation for that day so I hope I have justified myself! As you may remember a couple of years ago I was contacted by Happiness Boutique to review one of their necklaces (you can check it out here!). I absolutely adored the necklace alongside the amazing customer service from a lady named Sonja who was ever so helpful. The range of products they have also is incredible it was so hard to pick what to buy. 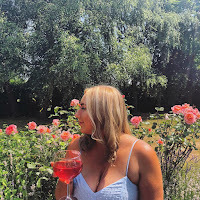 However, I have been loving statement earrings recently especially hoops after watching Love Island's Olivia. Therefore, I chose a pair of double hoop earrings and a pair of pom pom earrings as I couldn't resist with it being summer/festival season! 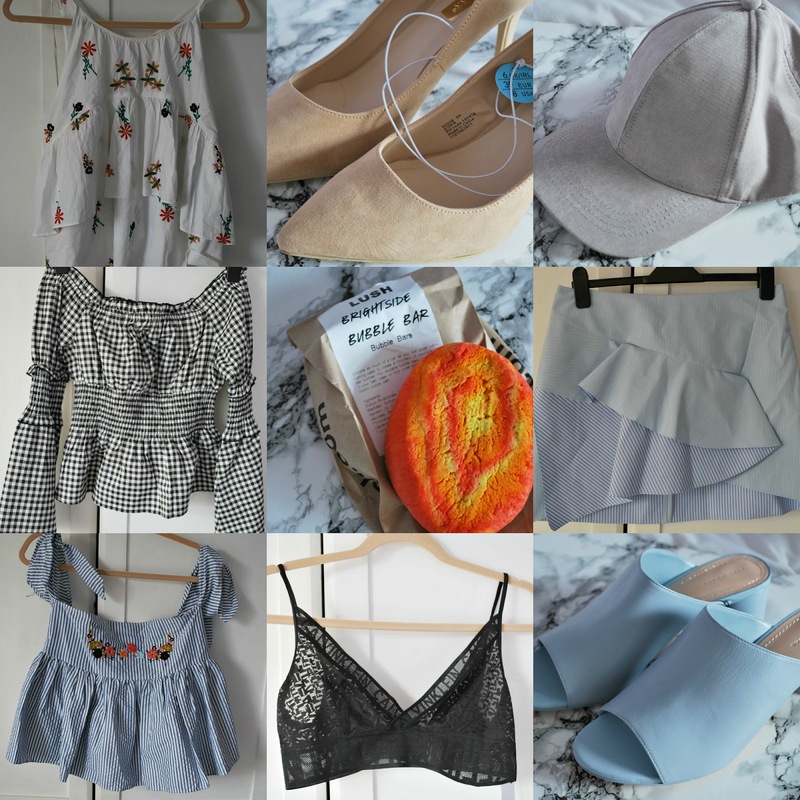 Haul: Surviving London Summer Sales! Hey guys! I'm back today with a classic haul to show you all what I bought yesterday when I went to Westfield, Stratford with my mum. I can't begin to tell you how crazy the queues and just generally the gigantic shopping centre is! Alongside the hot weather it was just such a massive effort. I'd walk into a shop, seeing it packed and clothes everywhere and on the floor, just made me wanna cry! Some shops I just couldn't be bothered to go in because the state of the place just stressed me out. Anyway, here our some of my cute purchases! Don't you hate it when you come back from a hot holiday and realise that you barely got a tan? This was literally me after getting back from my holiday in Spain. With the shock of not having a tan (especially as usually I do with my skin), I decided I was gonna whip my old faithful gradual tanning moisturiser out that I use on every occasion when I need a natural looking tan. 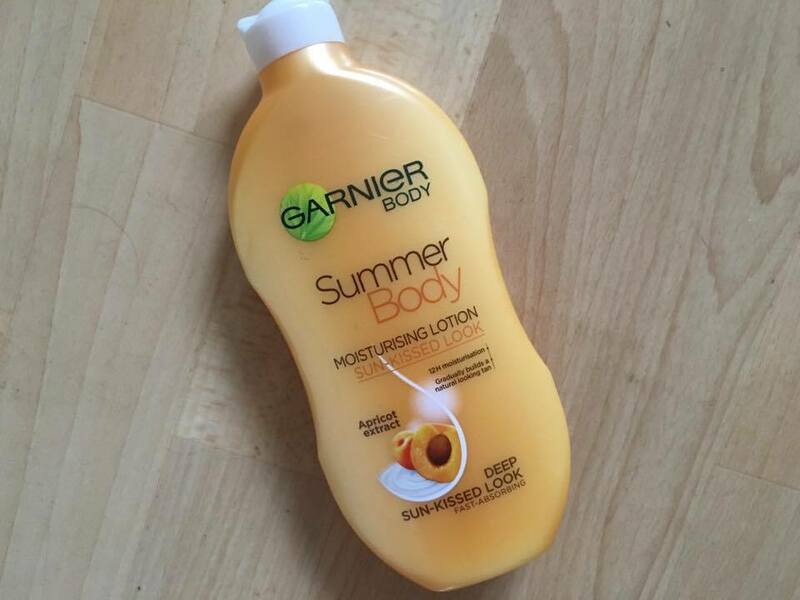 And after raving about this product to all my friends and family this week it only seemed right that I let you in on my favourite gradual tanning moisturiser. After seeing how amazing Tanya Burr looks in her YouTube videos with this foundation on I knew I had to give it a try! The idea of a foundation and concealer merged into one intrigued me, I also liked the look of the "magic wand" applicator. How the months go so quickly! Today I am back with my May favourites, I thought I'd show you all a range of products rather than solely concentrate on makeup products. Content of this blog is in no way meant to infringe any copyrights.. Powered by Blogger. 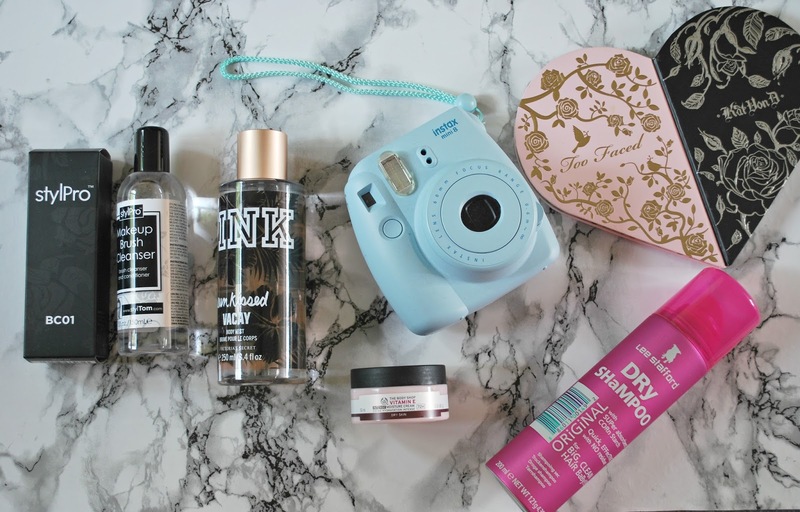 © What Taylor Buys || A beauty, fashion and lifestyle blog. All rights reserved.